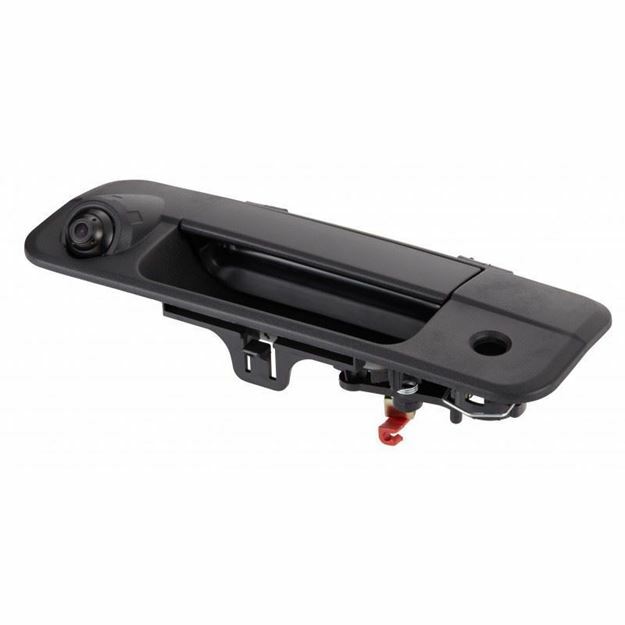 With a rugged IP67 waterproof rating, this tailgate handle camera stands up to the elements, and then some. Resistant to dirt, dust, mud, and water immersion up to a full meter, we’ve designed this camera especially for 2009-2016 Toyota Tundra pickup trucks. With a wide viewing angle of 170 degrees, this camera offers an excellent view of your surroundings, including poor visibility areas and troublesome blind spots behind your truck. Enjoy easier and safer driving wherever you go, with this convenient camera installed in your Tundra.